At Revive, we offer a range of different Groups in areas of therapy, mindfulness and meditation, nutrition, personal/life development, etc. Developing a community can often be integral to success for some individuals. Therefore, Revive is passionate about building a sense community, and utilizes groups as one method to do so. Groups can be especially effective because the structure allows people to receive the support and encouragement of the other members of the group, while still maintaining a safe haven for each individual. See the Events Calendar to learn more about upcoming Groups at Revive. 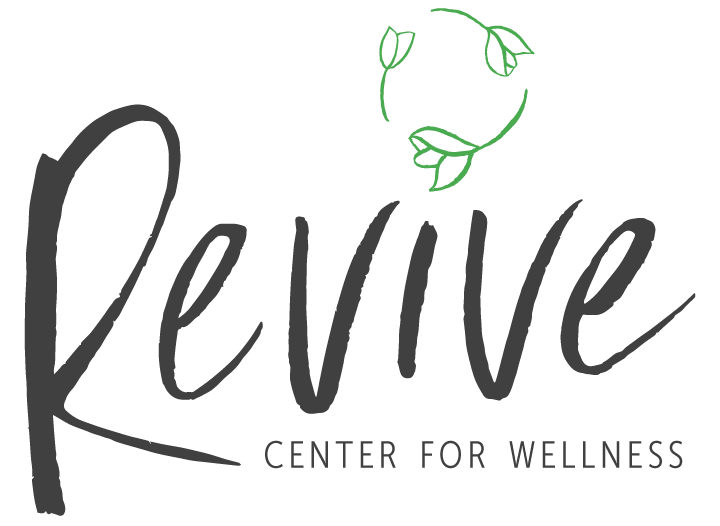 Revive Center for Wellness and our community of passionate wellness professionals see helping you get to the next step of your personal growth journey with others. We believe in supporting the whole individual and facilitating a community of people dedicated to becoming their best selves. Coaching is just one facet of the many ways that Revive Center for Wellness is here to support your ability to find relief from feeling . . . . . . . Stress and anxiety . . .
Our Clinicians are constantly learning and growing to provide you with quality attention and expertise. They specialize in actionable, solution-oriented practices to understand where you are and then empower you to step into your best life. What’s more, Revive understands that empowerment can come from a holistic approach to wellness. Whether you need a therapist, nutritionist, fitness coach, or a life/career coach, there is a wellness professional here to help you learn and grow with a community of like-minded people. Be the first to get notified of upcoming events. Get our calendar when you sign up for the Revive Newsletter. You’ll also get tips and inspiration delivered weekly that you can apply to your life RIGHT NOW.